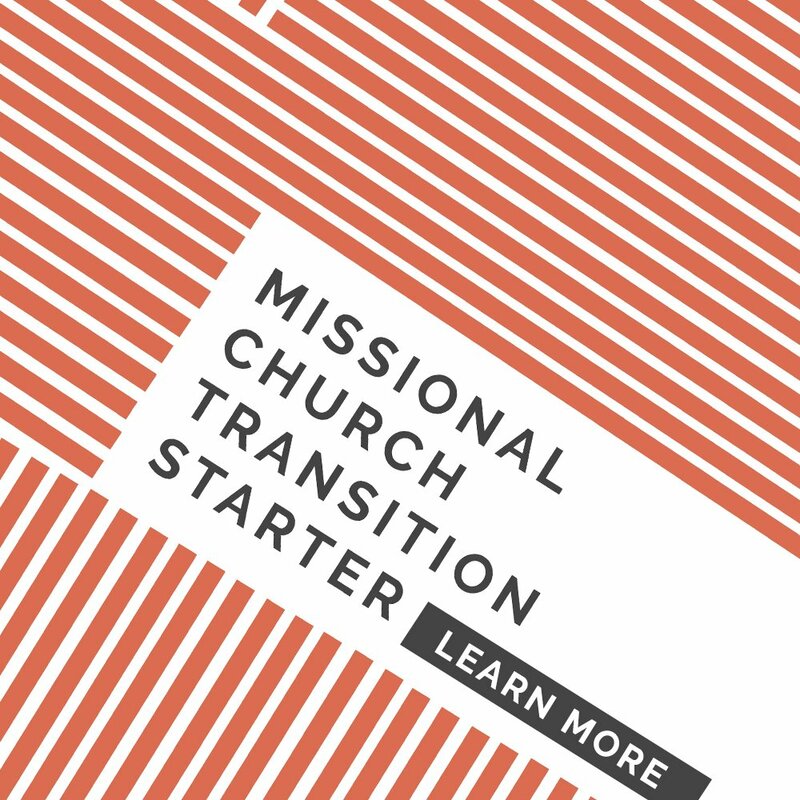 So we killed missional culture by assuming the gospel, by casting vision without practices, and finally by not loving consumers. Here’s what you can conclude from this series – The Austin Stone is one messed up church. We’ve made more mistakes than we can count. 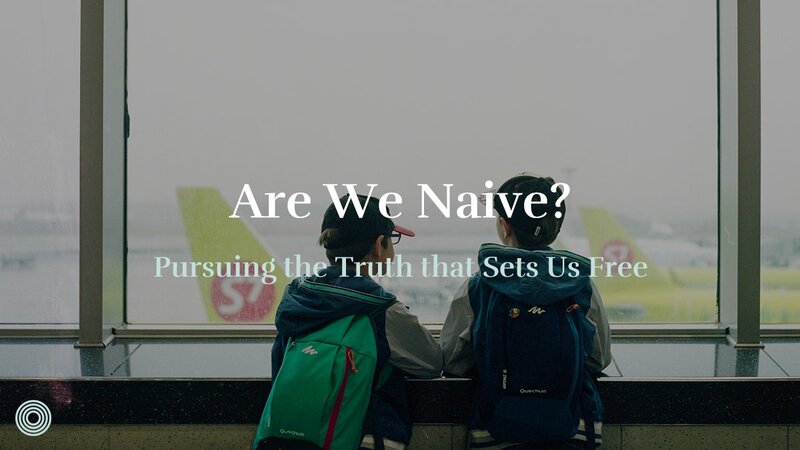 We wanted a movement so badly, but we foolishly pursued it without thoughtful humility. 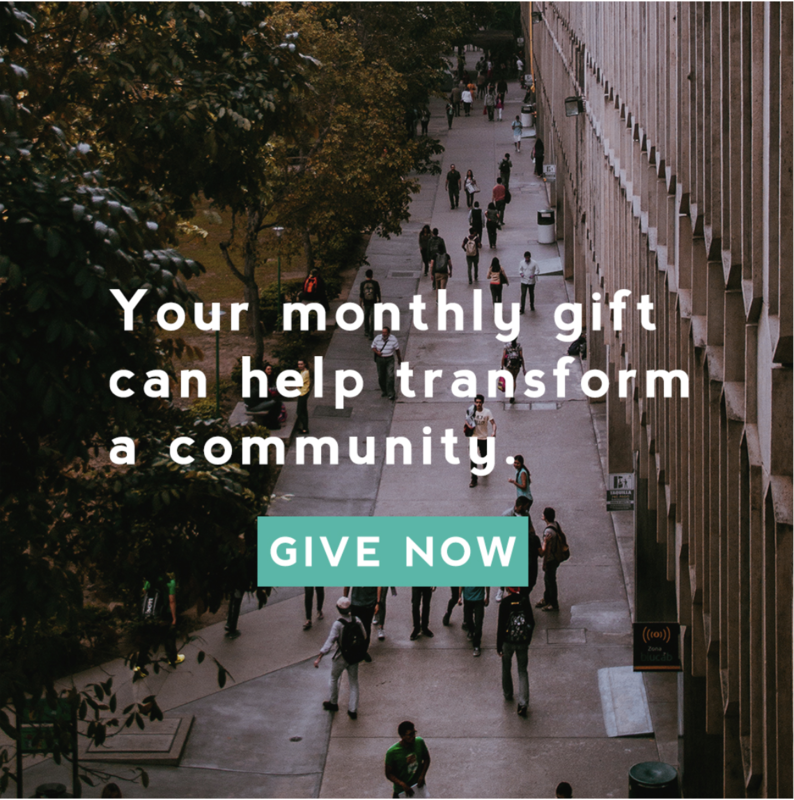 By God’s grace, The Austin Stone has learned to repent of wanting something more than Jesus, to help others want Jesus more, and to be patient and firm as we walk forward together for God’s glory. So where are we now, 5 years later? 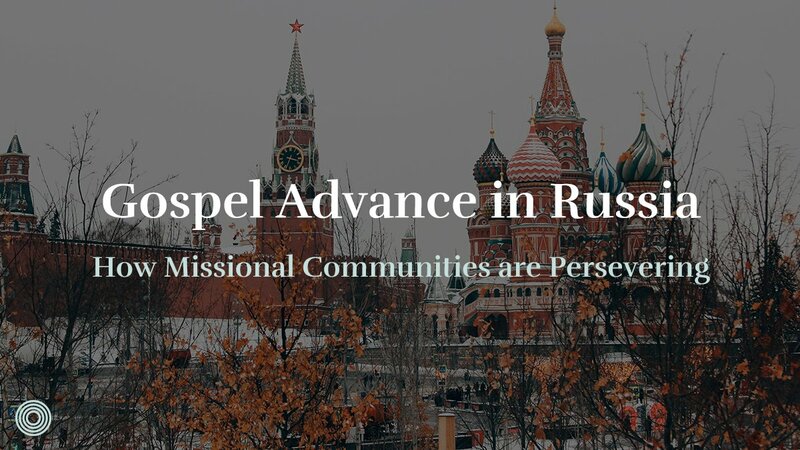 Through patient, long-suffering discipleship, the 10% of those living the vision has grown to almost 50%. The 60% who need some help is now 40%, and the 30% who ignore us is only 10%. 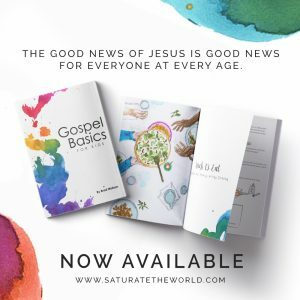 God has changed our people through the gospel, simple reproducible practices, and loving consumers but challenging consumerism. 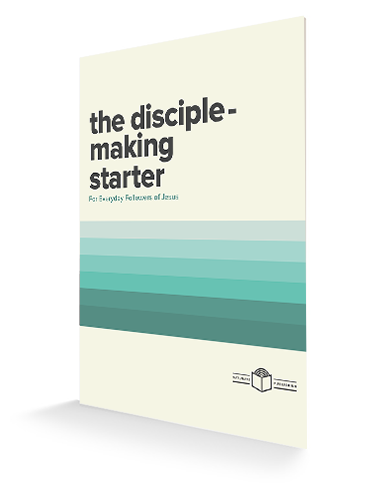 Although we aren’t perfect, almost 1/4 of our missional communities have made a disciple of Jesus. Many more are tangibly demonstrating the kingdom by adopting children, advocating for missionaries overseas, getting to know their neighbors, mentoring at-risk youth, and a variety of other things. Above all, the gospel is being shared and many lost people are experiencing a broken, yet grace-filled community. The good news for The Austin Stone is that Jesus reigns over His church gently but firmly. He will keep us from assuming the gospel, He will help us give practical direction, and He will help us overcome consumerism. 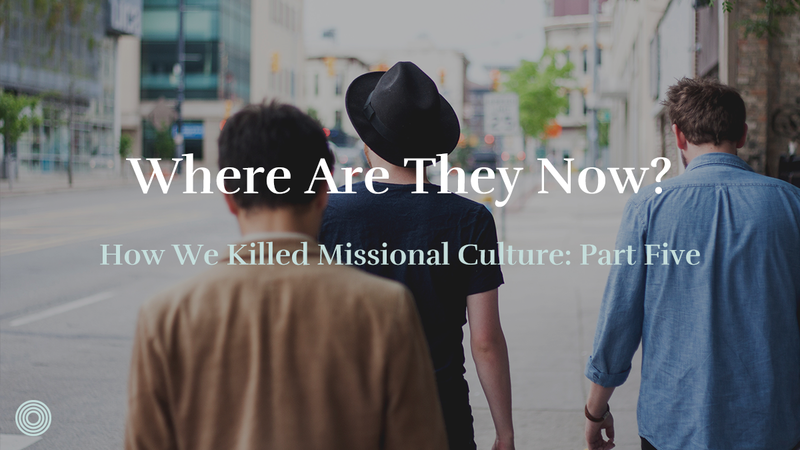 We’ve done so many things to kill a missional culture, but praise God for His unending grace. 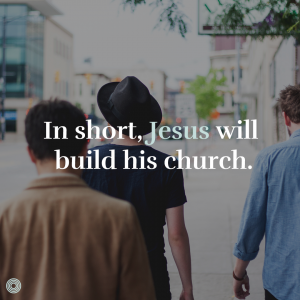 In short, Jesus will build his church. I pray God reminds you of that truth today. What have you learned as you lead people to be disciples of Jesus? 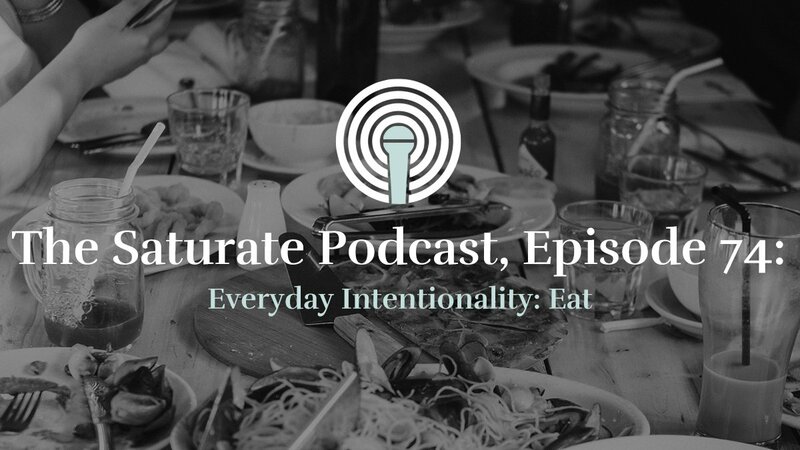 How Do We Transition from "Sunday" to "Everyday"